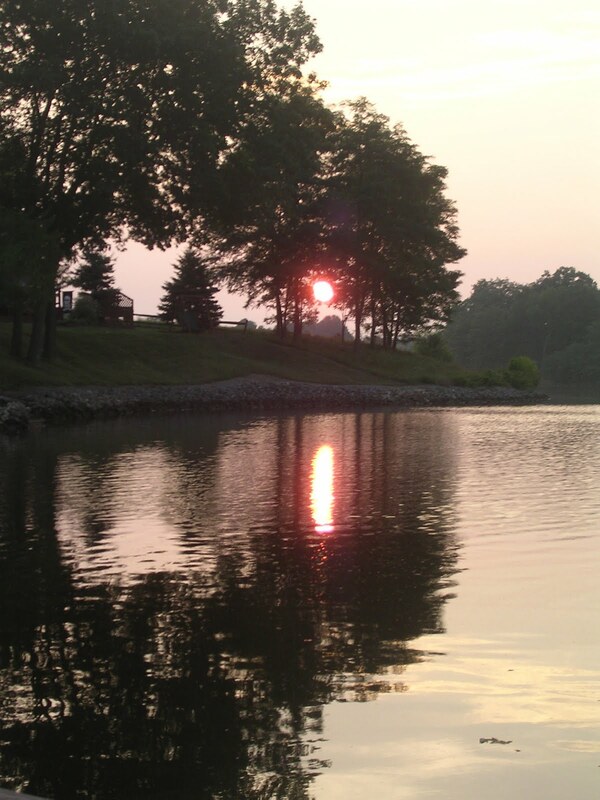 Blessing of the Lake – Find You in the Sun – A daughter's slow waltz with her mother's dementia. their pools casting ripples beyond the no wake zone. off the dock, separating from the body which aches. growing longer as it rises, pushing the day’s clock to begin. creating ripples to meet those of the fish. soaring over the morning’s grace.